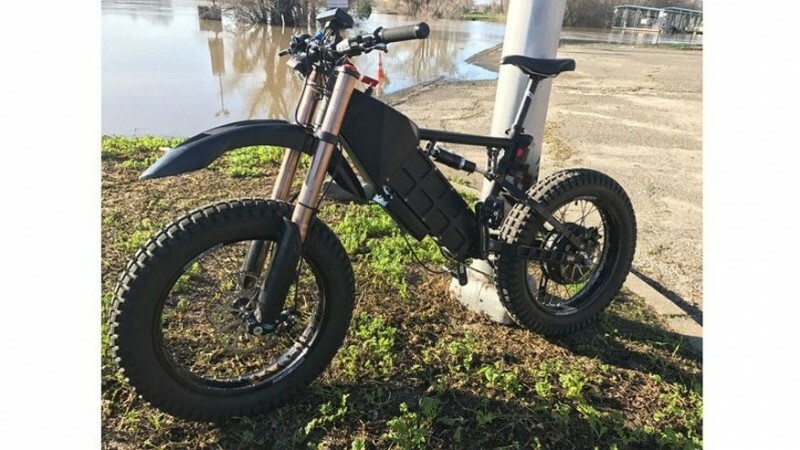 The Voltinator — while this may sound like a robot character from a really odd 90s cartoon, the Voltinator is actually an off-road e-bike that is built tough for rough conditions and crazy terrains. It seems like e-bikes (electric bikes) are being released left and right these days — powered by battery offering increasing levels of quality upgrades and biking components, e-bikes have come a long way. Despite their abundance on the market, most e-bikes seem to be trying to replicate traditional road bikes — there’s just no variety. So, what makes the Voltinator different? 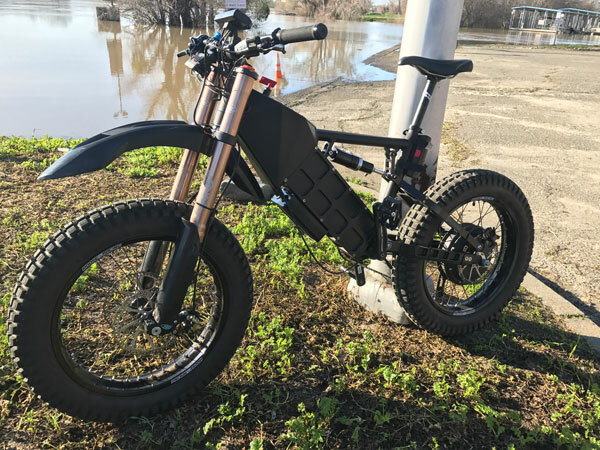 Well, this time you really can judge this book by its cover — with a strength, durability, toughness, and rough-and-tumble build that does its name justice, the Voltinator is not just your typical road e-bike — it’s an off-roading monster. Not every cyclist wants to ride their e-bikes on the street and want some variety and excitement — and you can get that with the Voltinator by Risse Racing Technology. 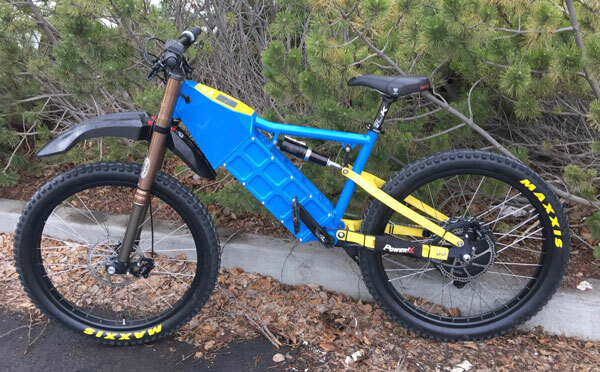 Made by Risse Racing Technology, a company based in Oregon that is known for their incredible suspension components, this e-bike was created with serious attitude. They offer a standard model of this e-bike, a do-it-yourself kit to customize your ride, and unbelievably, sells a souped up version of this e-bike called the Super Voltinator. They also offer a hybrid Voltinator. 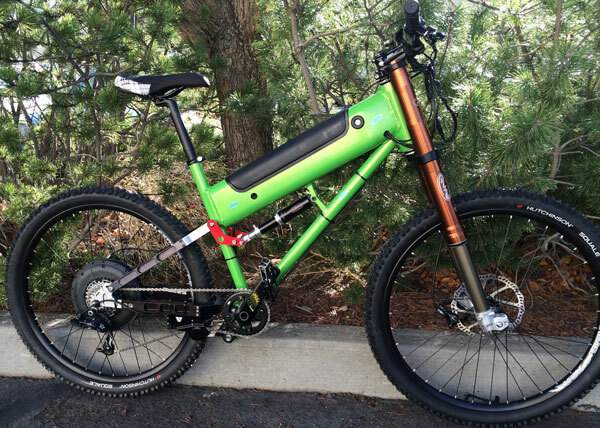 The standard model Voltinator mountain e-bike is built to withstand rough conditions. 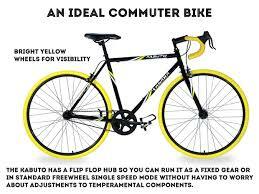 This bike offers an integrated structural battery box and a rear-hub electric motor. Inside of the battery box sits a 44 Volt battery pack that can push the 750 Watt motor up to 20 miles per hour. The battery can last for around 35 miles on a single charge, but this depends on the terrain and the weight of the rider as well as some other factors. If you don’t think that’s enough mileage on one charge, not to worry — Risse Racing Technology has already planned for this. The large battery box can actually accommodate additional large batteries. Additional features include an optional phone charger and a Raspberry Pie 3 control panel if you’re the high-tech type. Now comes the Super Voltinator. If you want a souped up version of the already beastly e-bike, this bad boy goes a step further — much further. Using a 96 Volt battery with a 5,000 Watt motor, this e-bike is like a moped with a top speed of 50 miles per hour. That’ll blow your hair back. Simply add your: wheels, battery, motor, and controller! The benefits of the Voltinator and Super Voltinator is mainly in its ability to reach destinations much quicker with less effort. This means you can go on longer adventures with less pain the next day. It’s also incredibly thrilling and if CX and off-roading riders love one thing it’s a monster-looking bike with beefy components, power, and more power. The great thing is there are three different models of the Voltinator to choose from depending on what you’re looking for: the standard Voltinator, the Super Voltinator, and a hybrid Voltinator (called the Voltinator DIY Kite-Bike). You can also customize your build — Risse Racing Technology offers a DIY kit that starts at the frame and let’s you choose your parts from there — this is a huge appeal for riders wanting the excitement of making their e-bike their own. This custom process offers a list of parts and components that you can have added onto your frame. If off-roading is a sometime thing and you don’t always want or need your battery and motor, try the hybrid model — it features removable battery packs. Each of the models comes with its own one-year warranty on the electronic components, the battery, and the motor. The frame and suspension have a longer five-year warranty.